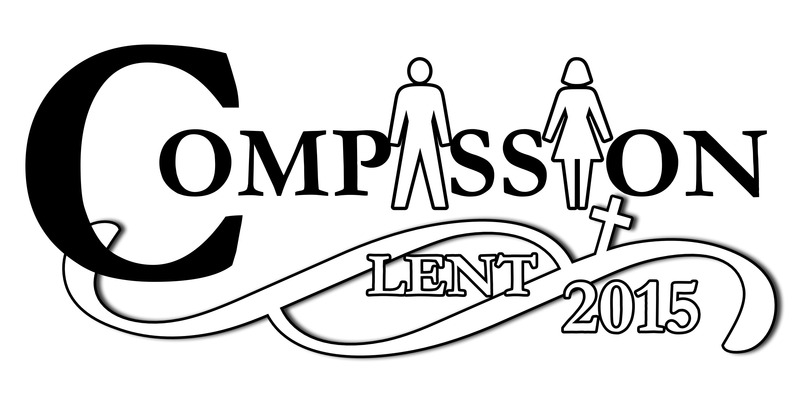 During the Lenten Season for 2015, beginning on Ash Wednesday, February 18, I’ll be sharing some things on compassion. I’ll be sharing everything from dictionary definitions for compassion to the world’s religious, civic and artistic leaders speaking and writing on compassion. I hope it will generate some good thinking, some fun sharing and definitely some more compassion! I had planned and hoped to share a bit more on compassion, but you know how life can change your best made plans, right? Since I didn’t quite make it out of February before my schedule got too crazy to maintain the discipline, I’ll try to revisit and showcase compassion when I can throughout the rest of the year, and will add those links here.